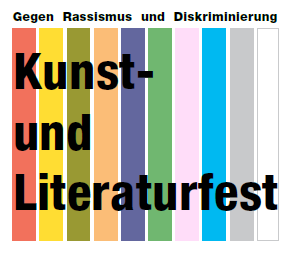 BONN, Germany, 23 July 2018: BASUG is going to organise an Art and Literature Festival against Racism on Saturday, 25 August 2018 from 11 am to 4 pm in MIGRApolis centre, Brüdergasse 18 in Bonn, Germany. The program is being organised with Germany-based development organisation, Seraji Foundation in collaboration with from the Bonn City authority. The main objectives of the festival among others are to sensitize the mainstream and international communities to remain aware of all types of racism and discrimination, the use of creative approaches like art and culture to promote tolerance, friendship, mutual respect and understanding and prevention of all forms of discrimination and racial approaches at all levels of German society. It may be mentioned that since June 2016 a network of about 26 charity organisations including BASUG and Seraji Foundation has been organising different activities including seminar, workshop, training and awareness raising events in Bonn. As part of the on-going activities of the network, the Integration Centre of City Administration of Bonn is providing support for the planned Art and Literature Festival.